Whiplash is most commonly received from riding in a car that is struck from behind or that collides with another object. The injuries to the neck caused by the sudden movement of the head backward, forward, or sideways, is referred to as “whiplash.” Even minor automobile accidents can lead to chronic pain and injury. Never assume that you are not injured just because there is little or no damage to your car. The most common auto accident injury is whiplash. Muscle aches, soreness, headaches and other symptoms associated with whiplash may not show up until 24-72 hours after the accident. In some cases, as the body tries to adapt, symptoms may not show up for weeks or even months later. 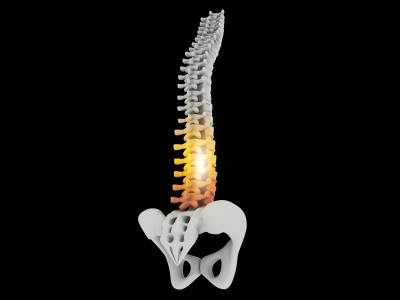 The sooner you seek treatment, the less likely it will be that you will have severe pain or permanent damage. Pain is a protective mechanism that indicates an underlying injury or trauma to the tissue. Pain-killers only mask the sensation of pain without correcting the underlying cause. Chiropractic, acupuncture, and other holistic therapies can have a tremendous effect on pain management and restoring mobility after an accident. For more information on whiplash and care after an auto accident, please see our Auto Accident Page on our website. 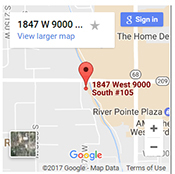 The Institute of Chiropractic & Acupuncture Therapy provides care in Salt Lake City and surrounding areas including West Jordan, South Jordan, Sandy, Draper, Taylorsville, Murray, Riverton, Herriman, Bluffdale, and other cities in the Salt Lake Metro Area.…come experience the difference at The Institute! 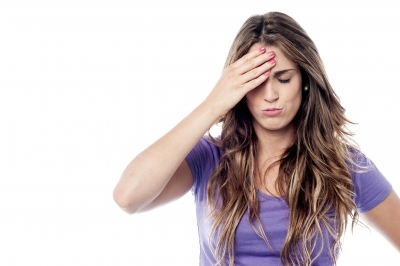 Headaches Do Not Have To Be a Normal Part of Your Life! Category: Chiropractor, Health Conditions | Comments Off on Headaches Do Not Have To Be a Normal Part of Your Life! Dr. Burrup will soon be posting new and fun educational videos about alternative health and much of what we do in our wellness center…so keep an eye out for our video posts! Category: Uncategorized | Comments Off on Coming Soon….New Video Library!